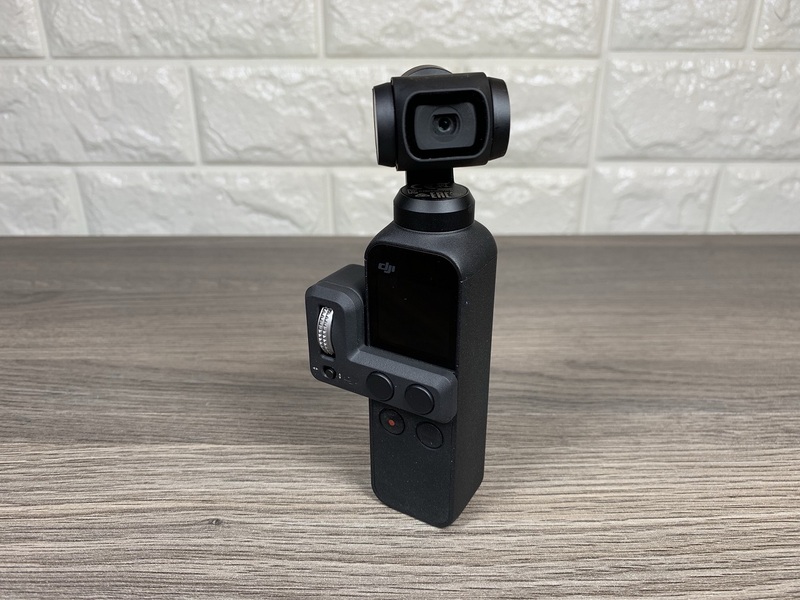 In this video review, we are taking a closer look at some accessories for the DJI Osmo pocket and that being the controller wheel and accessory mount. 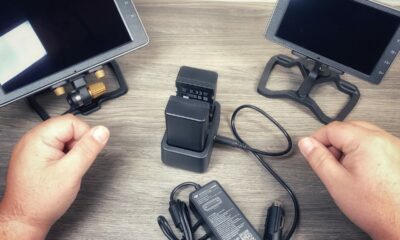 At the time of filming this video, the accessory mount and controller wheel had just been made available to purchase, however, the wireless module or the kit were you get all 3 at a reduced price were still listed as “Out Of Stock”. This has since changed and all accessories are now available. Let’s start with the accessory mount first. To me, this is a must-have accessory. 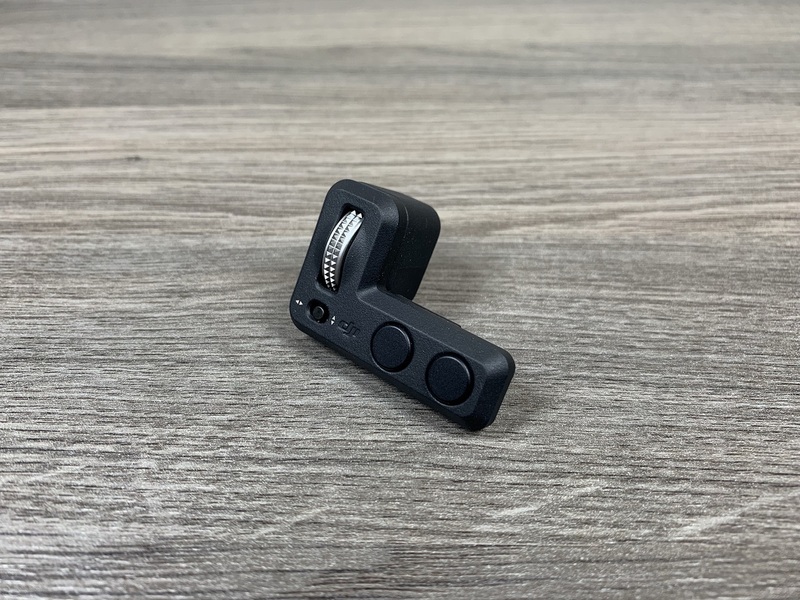 It features a GoPro finger mount allowing you to mount your Osmo Pocket onto any standard GoPro mount from suction cups, extension poles and so on. 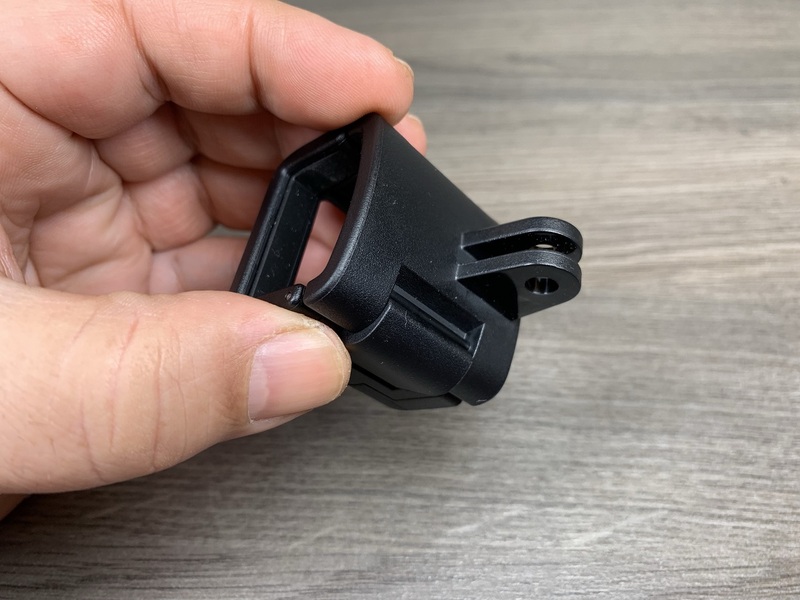 Installing the accessory mount is fairly straight forward and has a nice secure connection when locked in. It comes in at a price of 20 US dollars. There are many 3rd party mounts now available on Amazon which I will be showcasing on my YouTube channel in the near future. 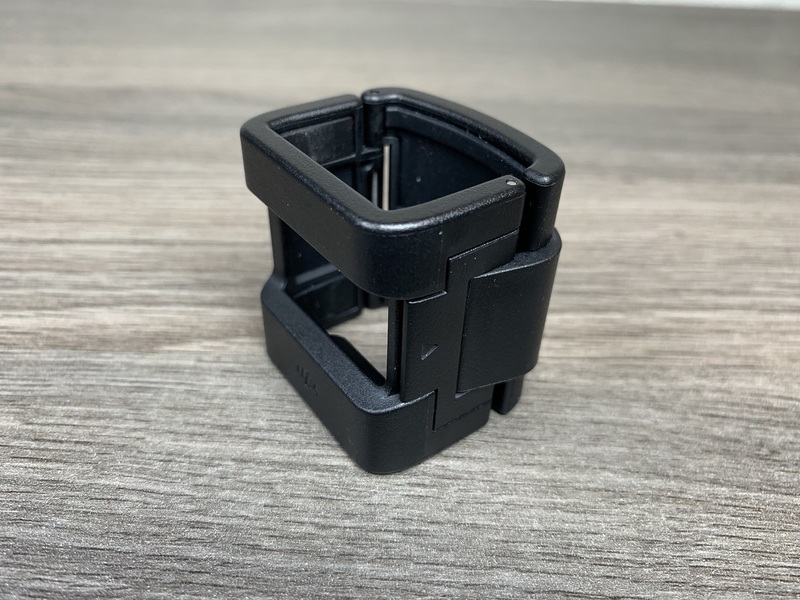 Some of these mounts connect quite differently and may not be as secure but do offer some valuable features such as 1/4 20 tripod mounts. 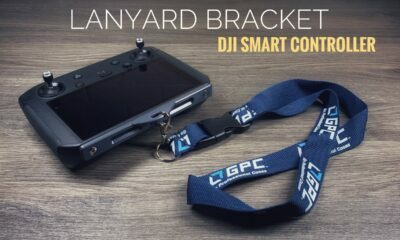 Now moving on to the controller wheel, I am really on the fence about this accessory. I can understand the value of having such a device but in my opinion, they could have done a better job with it. 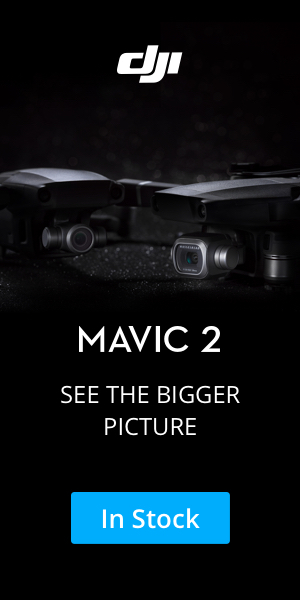 First off I think it would have been better if it had been a joystick style control allowing you to control the gimbal in any direction. As it is right now you can tilt the camera using the wheel but if you want to pan the camera with the wheel you have to switch a button first. This does not allow for nice smooth dynamic movements. Some of the other buttons are repetitive as they just mimic things you can do already with existing buttons on the Osmo Pocket. Personally, I do believe the scroll wheel or joystick could have been built into the existing handle and eliminate the need for an add-on accessory. For myself, I find very little value in this accessory as panning and tilting can be done without the accessory and it’s probably something that I would never really use. Now with everything said I feel both these accessories should have been included in the box with the Osmo Pocket and not an additional purchase. Especially the accessory mount. 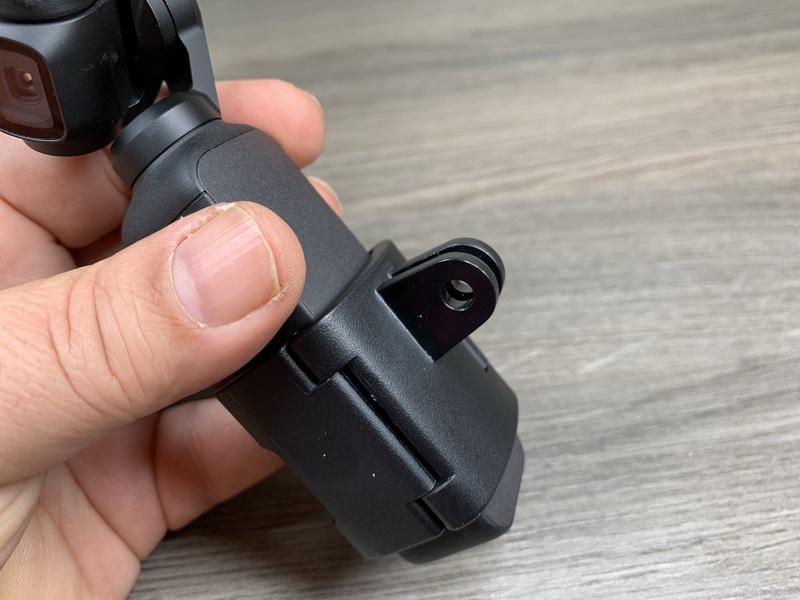 Right out of the box there is no way of mounting the Osmo Pocket, not even a 1/4 20 mount on the bottom. That should have been a standard feature. So will the lack of mounting options built into the unit, the mounting accessory should have been included in the box for free. 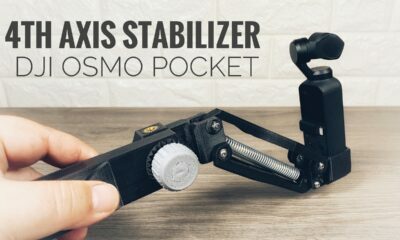 You can watch my YouTube video where we take a closer look at the Osmo Pocket scroller while and accessory mount. 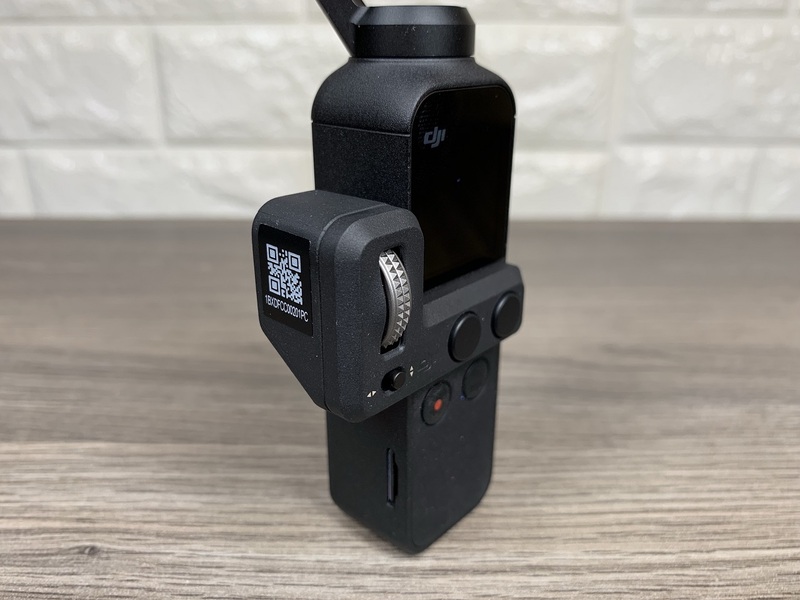 Controller wheel for DJI Osmo Pocket. 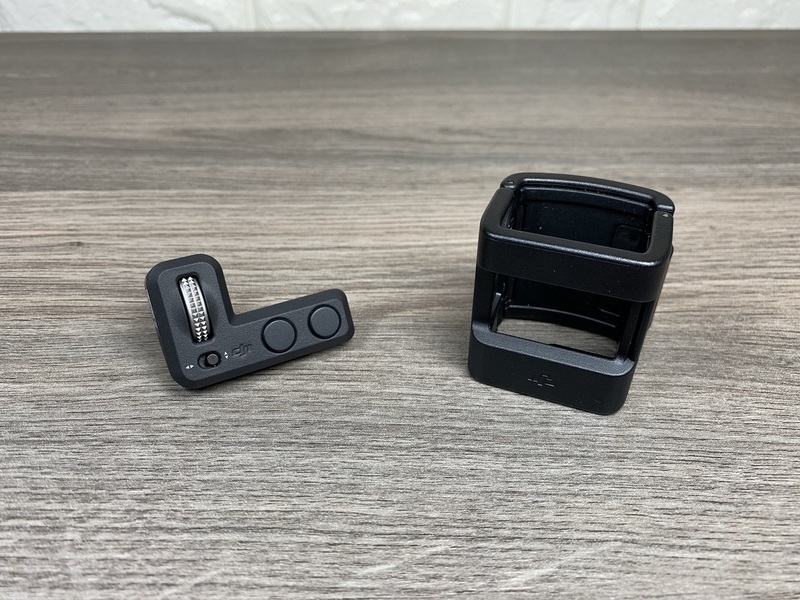 The accessory mount for DJI Osmo Pocket. when installed, The accessory mount covers the accessory port but all buttons are fully visible and functional. 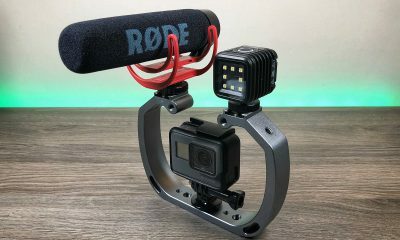 The accessory mount includes GoPro finger mounts allowing you to connect it to expansive GoPro mount ecosystem. 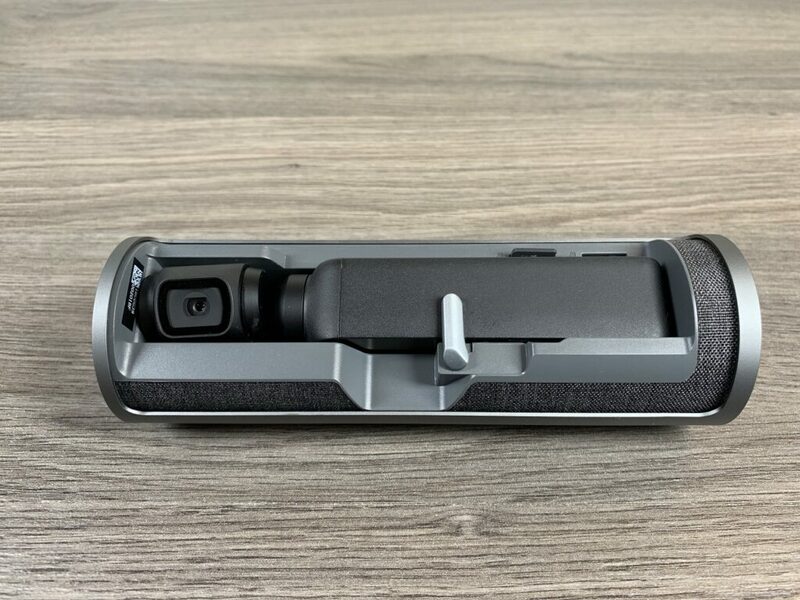 In this video review, we are taking a closer look at the new charging case for the DJI Osmo Pocket. 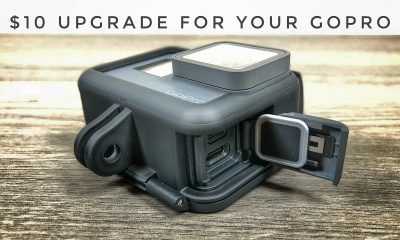 When the Osmo Pocket was launched late last year, DJI showcased a variety of useful accessories including the charging case. 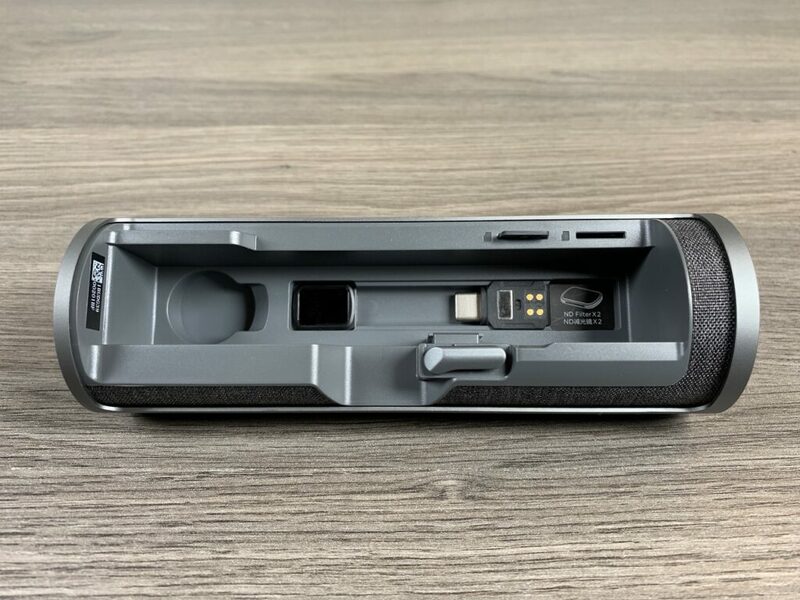 The accessories have been slowly released over that past several months on the DJI website and last week they made this new charging case for the Osmo Pocket available. 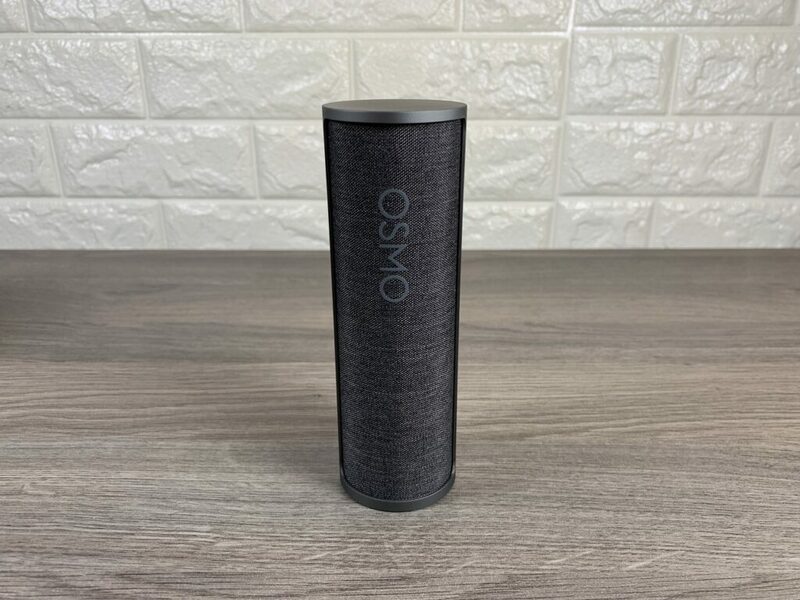 Essentially the charging case is a small hard protective case that has a built-in 1500 mAh battery that can recharge or top off your Osmo Pocket when it is mounted and stored inside. The Osmo Pocket itself has an 875 mAh battery so from empty you can recharge your Osmo Pocket approximately 1.5 times. 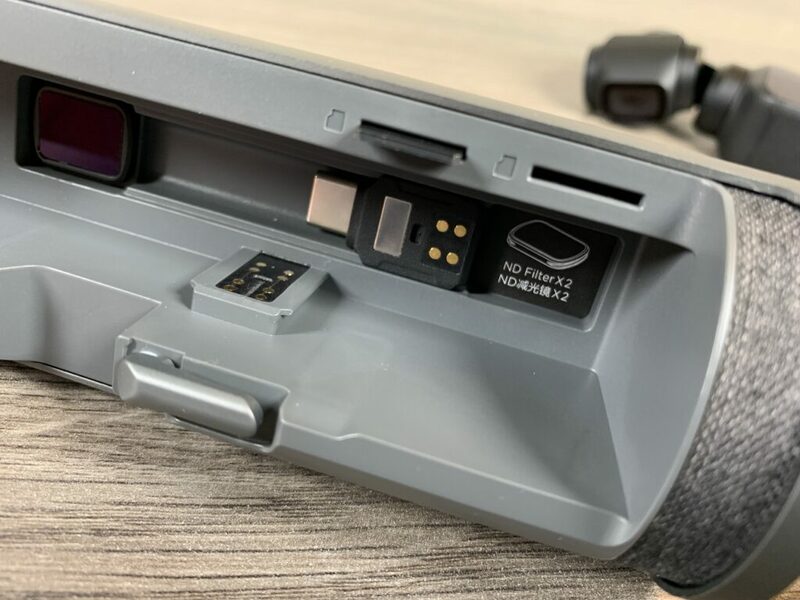 The charging case also features some inside storage space for 4 ND filters, 2 memory cards, and both smartphone adapters. DJI sells its own brand of ND filters that fit inside, however, I also tested the storage space with 3rd party ND filters including PolarPro, PGYTech, and Freewell Gear and they all fit inside the storage spots perfectly. Please be aware if you own ND filters with built-in polarizer they are a little larger and I found they did not fit properly like intended. Once the Osmo Pocket is secured inside the charging case will start to charge it automatically. When it comes time to recharge the charging case you can do so via a USB-C port at the bottom of the unit. This will charge the case by itself and if you have the Osmo Pocket installed inside it will charge that as well. 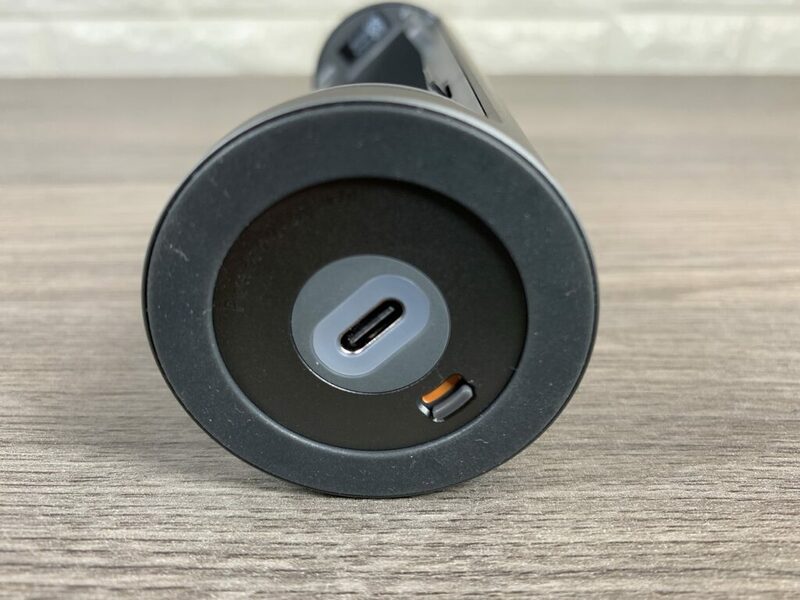 One thing I was surprised to find out is that you can not use the charging case as an independent power bank to recharge devices directly when plugged into the bottom USB-C port, maybe this will change with a future firmware update. As for firmware updates, the user manual is very vague on how this is achieved, I am not sure how the update is done. 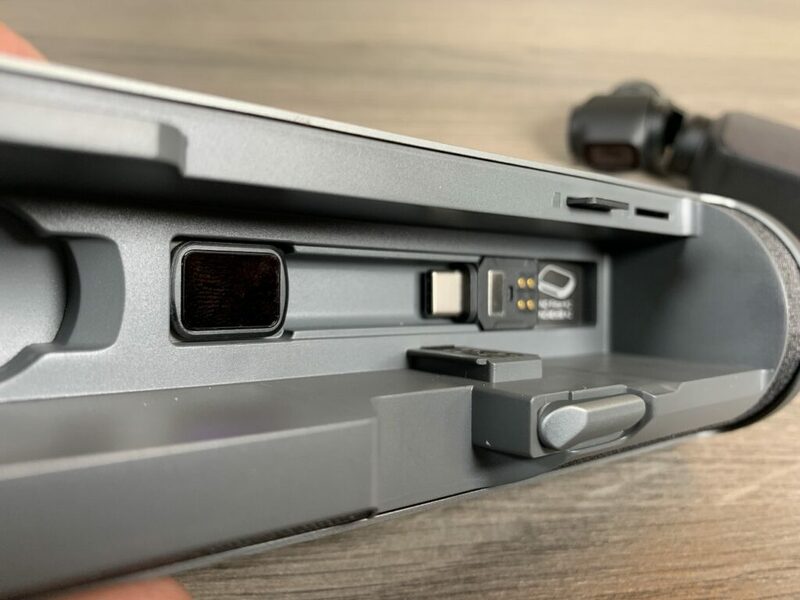 Perhaps updates are transferred from the Osmo Pocket itself when mounted inside or via the USB-C port at the bottom while plugged into a computer. 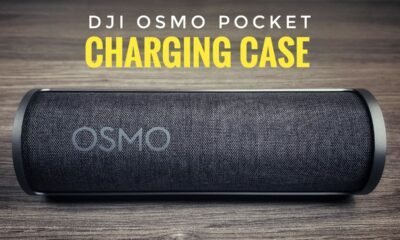 Once I find more out about updating the firmware of the Osmo Pocket charging case I will update this post. The case has a nice small profile and keeps the Osmo Pocket just that a camera you can easily fit in your pocket. The price is very steep however, it comes in a $129 USD and I am sure the price will deter many from purchasing. 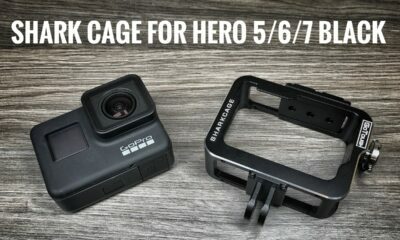 I think that the charging case will come in handy for those users who want to shoot all day with their Osmo Pocket but don’t want to carry around a lot of gear. You can watch our video review below. Part of what I like to do on my YouTube channel is to test products to help inform customers when it comes to purchasing products. This sometimes includes testing generic and 3rd party accessories as they can tend to be a little cheaper than official accessories, I am all about saving a few dollars when I can. The downside is generic products sometimes do not perform as well as its official counterpart and can actually cost you more money in the long run. 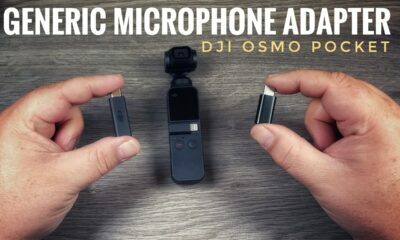 A few weeks back DJI released its microphone adapter for the Osmo Pocket which is needed if you wish to connect an external microphone. Within days, generic versions of the adapter started popping up on websites including Amazon at a fraction of the cost. 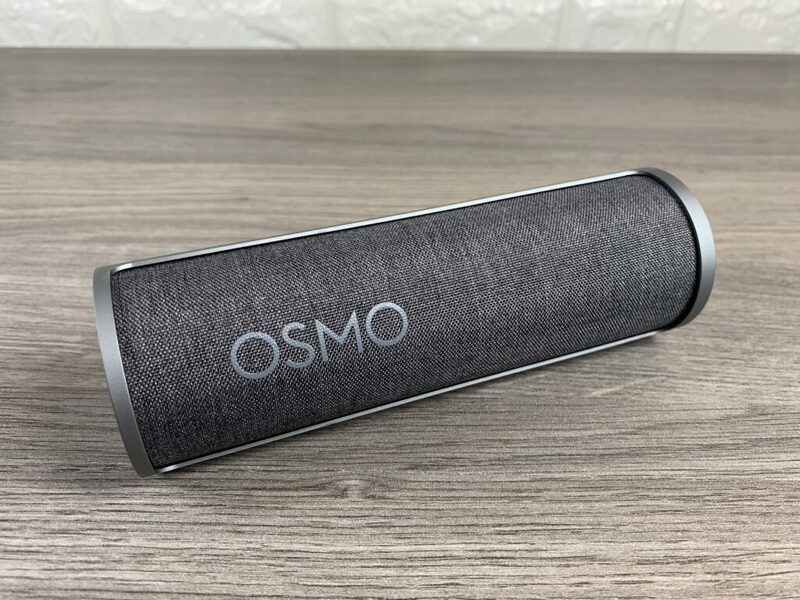 These versions are labeled to work with the Osmo Pocket and also include images of Osmo Pocket, so the must be legit, right? Well, I was curious how a generic $2.99 adapter would stack up to the official DJI $39.99 adapter. After my order was placed the generic adapter took about 2 weeks to arrive. A quick visual inspection showed they are of similar shape with a few differences including being a little smaller. Now to back peddle a bit, in between ordering this generic adapter and before it arrived DJI released a new firmware update that added some new features and fixed a few issues. 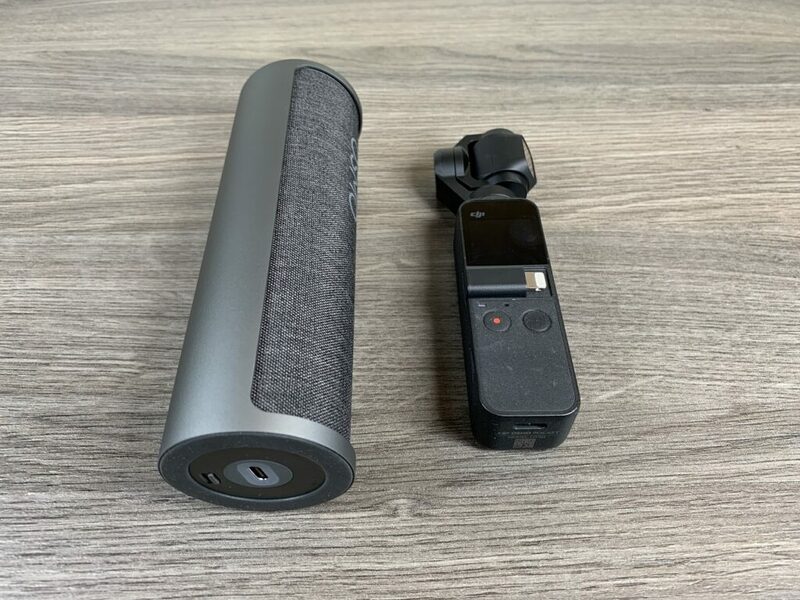 One of the new features the update added was a new visual notification that a microphone adapter and microphone has been connected, this was great as until the update there was no way to know if the Osmo Pocket was indeed connected and using the external microphone. 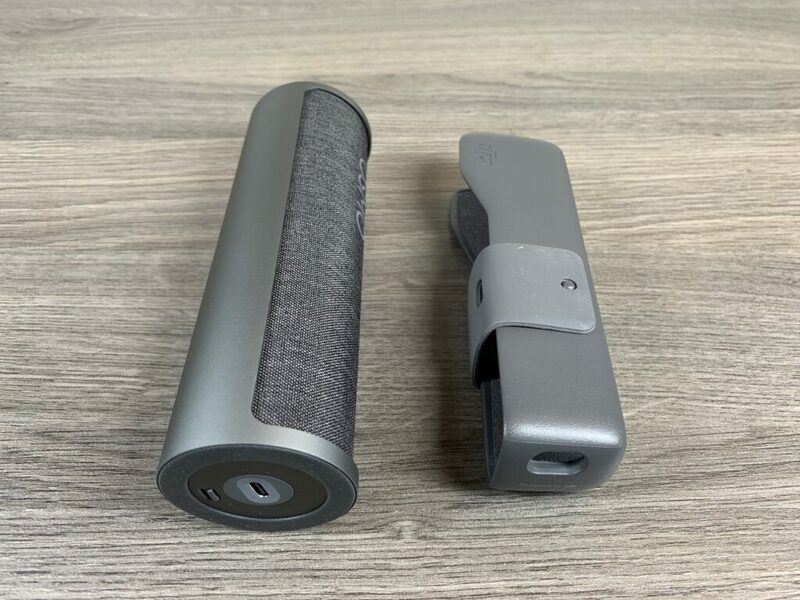 The generic microphone adapter arrived and I was eager to test it out, but my testing was cut short due to the fact that the Osmo Pocket did not detect when the generic microphone adapter was plugged in, this was really no surprise to me really. I had a feeling this $2.99 adapter was going to be a bust. I did continue however to see if the microphone did work, just making sure that perhaps only the icon would not show up because it was a non-official DJI part, but again no luck. 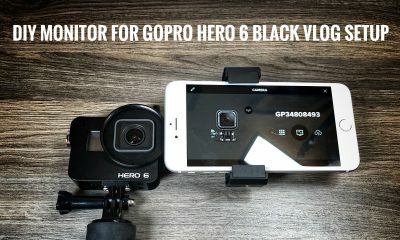 Now I wonder if this adapter did work at some point and the latest firmware update locked it down, GoPro has done something similar in the past with 3rd party batteries. I am not sure if this is the case or not but it is quite plausible. So do not waste your money on generic microphone adapters for your Osmo Pocket. 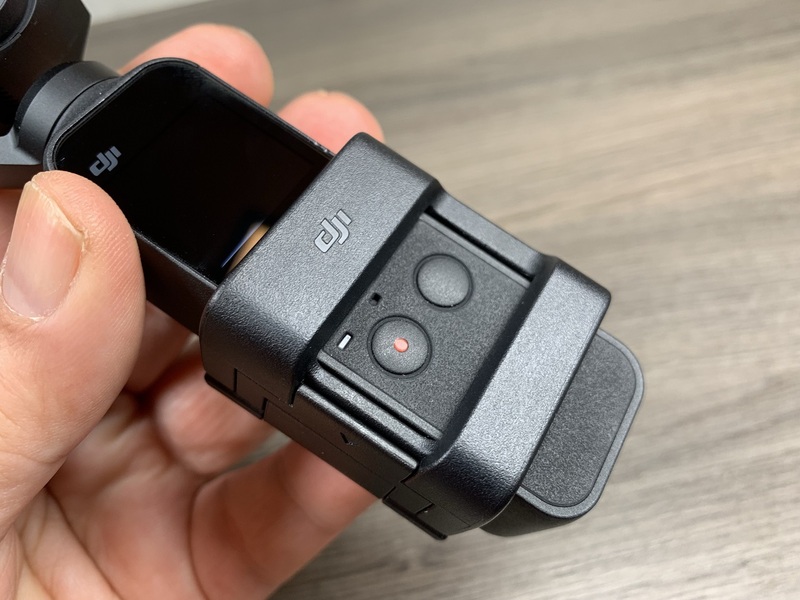 Even if you do happen to find one that does work it could be disabled via a firmware update if DJI chooses to do so and could leave you stuck if you rely on your Osmo Pocket for vlogging, work or play.